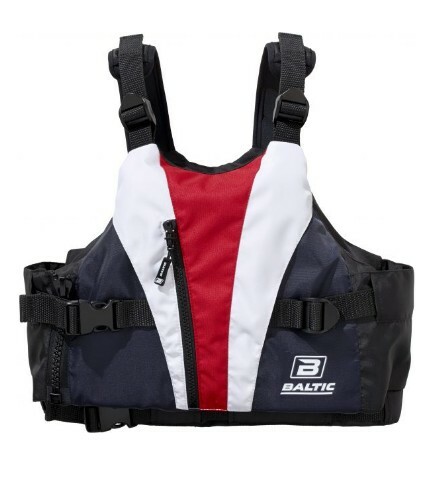 A high cut vest for Kayaking and Dinghy sailing where we have focused on a perfect fit. This has been obtained by having an adjustable side entry combined with adjustable padded shoulder straps. A key feature is a generous chest storage pocket with zip closure. The X3 has the floatation material positioned to give maximum performance and freedom of movement.